More information has been released regarding the differences between the special and standard edition of Super Junior’s 8th album repackaged release: Replay. Aside from the title track “Lo Siento” in collaboration with Latin Pop artist Leslie Grace and the production duo Play-N-Skillz, and already announced tracks “Me & U”, “Super Duper”, and “Hug”, fans who manage to acquire a copy of the limited-production special edition will enjoy a special song, 만우절. Along with this announcement, a special sneak preview of the song was released. Listen to it here and let us know what you think! Thanks to a generous donation by Iranian ELF, we are able to hold another Play giveaway! Thank you Iranian ELF! Are you one of those who can’t put your pencil down when a good idea threatens to Runaway? Does your art make this A Good Day for A Good Day? Do you wish your creations were seen by more people? Well, send us your fanfiction or fanart and we’ll give them One More Chance! 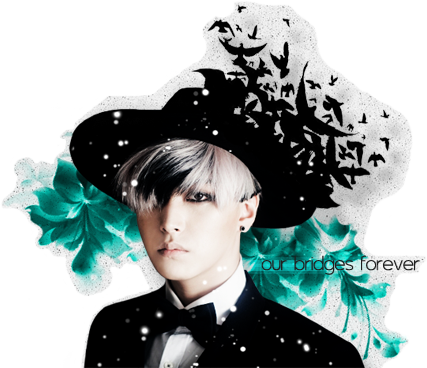 Send us your best Suju fanart/fanfiction using any of the Play album themes as inspiration! Important: please note that this giveaway is for the albums only. We have supplemented in order to have 8 total albums to give away, but you will be responsible for the shipping fees. Please join the contest only if you are willing to cover the shipping fees for your country. Canada ELF, Super Junior (or the Army Junior unit) is coming your way! Proceeds from this event will benefit North Korean refugees. You can enjoy watching your favorite boys perform in uniform as well as support a very worthy cause. 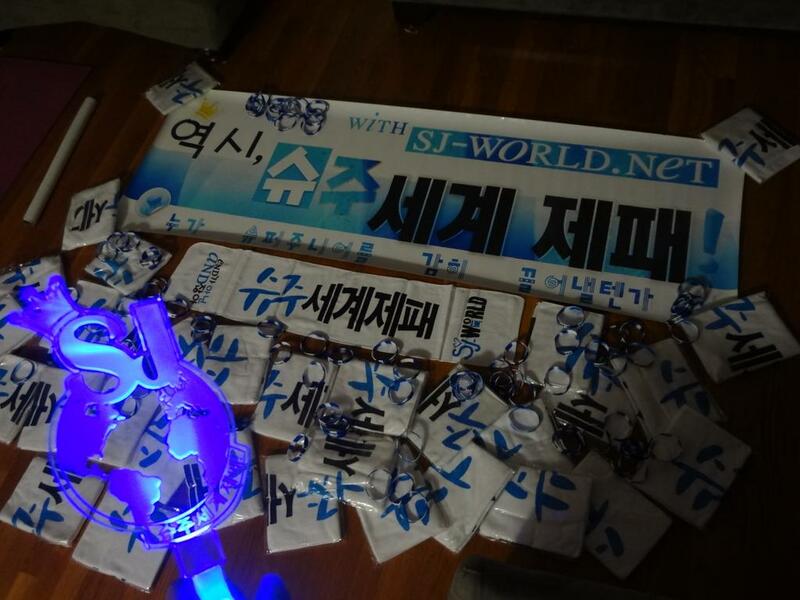 [EVENT] I Spy an SJ-World Towel! Miss any of our Spy games? That’s alright, we got your back! Just watch these videos and post a screencap on twitter when you spy the SJ-World towel, using the hashtags #7YearsWithSJWorld #슈주세계제패 . Extra points if you can spot banners and SJWorld T-Shirt! Among the participants, we’ll give away a grand prize of a Devil album as well as SJ-World merchandise! Go, go, go 내가 사랑한 S. P. Y.!!! [EVENT] Notes around the world! Is there something you want to tell SJ-W staff? Is there a message you want to send to a friend? Maybe a special note to a special someone? Leave it in the comments below and it will be featured in our anniversary event! Feel free to leave it anonymously. After all, the charm of the rolling paper…erm, notes…is it’s anonymity.